Blogging & Content marketing are the two most creative and time-consuming fields to work. You need constant exposure to what’s new happening in your niche and what is trending amongst them. Keeping an eye on every source daily is not an easy task. But today’s era has come up with a wizardry call Android. Android is an awesome and massively powerful Operating System for handheld devices. 1.4 billion of world’s smartphones rocking Android. Now coming to the point, it android is so powerful do we use it for our blogging & content marketing? Yes, and we can use it very effectively and same our time. In this post, I’m gonna show you 5 awesome apps which will save your time and make your blogging and content marketing life easier. Keep this 4 point in mind before writing any block of content. You now say, Ya all this is great we have already read this many time. But how to came up with content idea?? 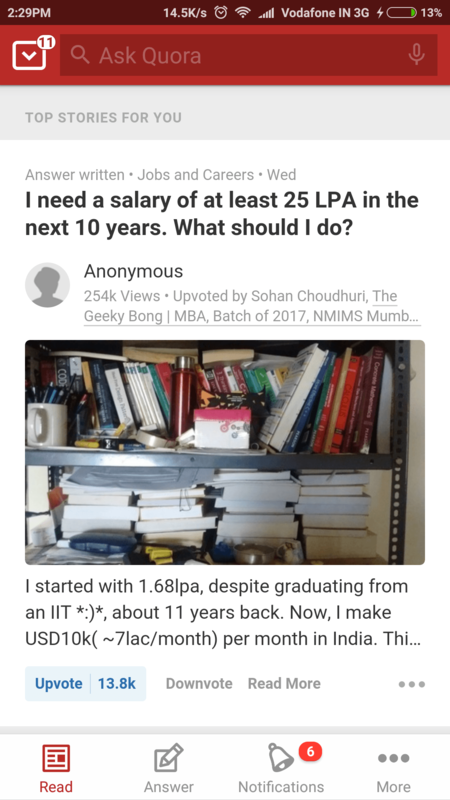 Here the app Quora comes in rescue. So what Quora is? It is a question answer website where peoples ask question and people’s answer questions. It is so evolved that you could find questions and answers on any topic you want. 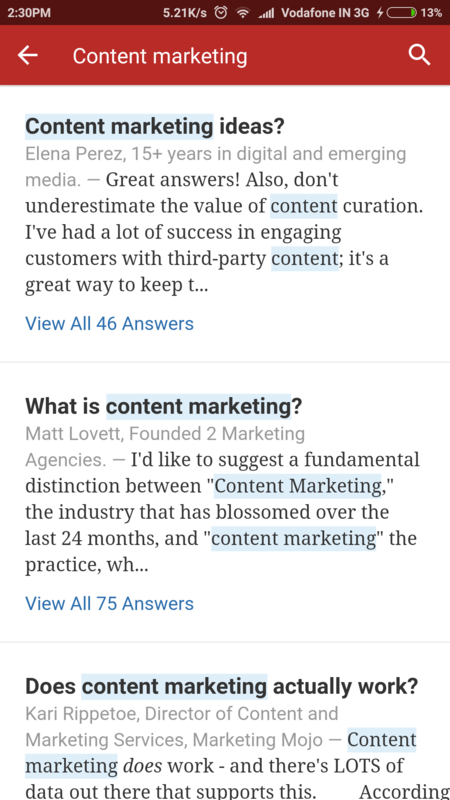 How to use Quora for content idea?? After this, it is your pure creativity to convert any such popularly asked question in your next blog/content idea. Quora really works well as a content idea generator. You can download Quora Android App from here. talking about the opponents but also the content creators you follow. simultaneously is something which will take your whole day! 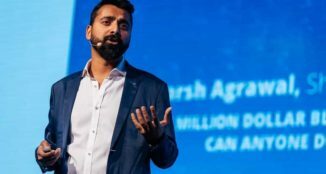 an article worth to read but don’t have enough time. Save that article to pocket and read it later when you have time. Pocket also let you read your saves pages even when you are offline. I use pocket daily and have hundreds of pages saved! 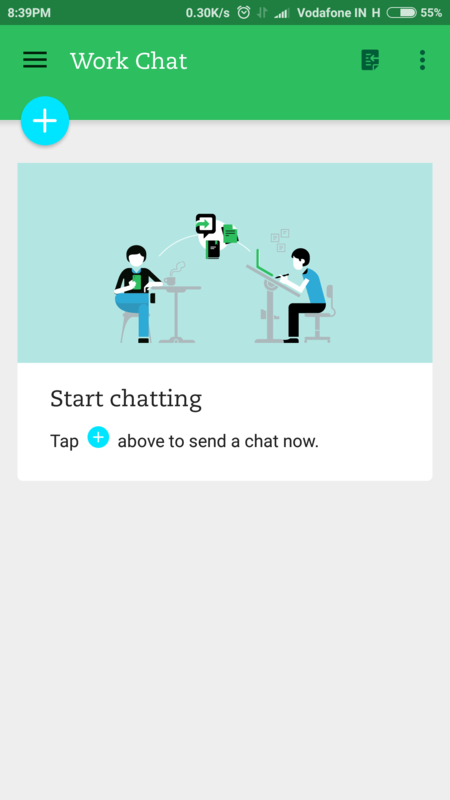 You can download Pocket Android App from here. Actually, it is two-way app. 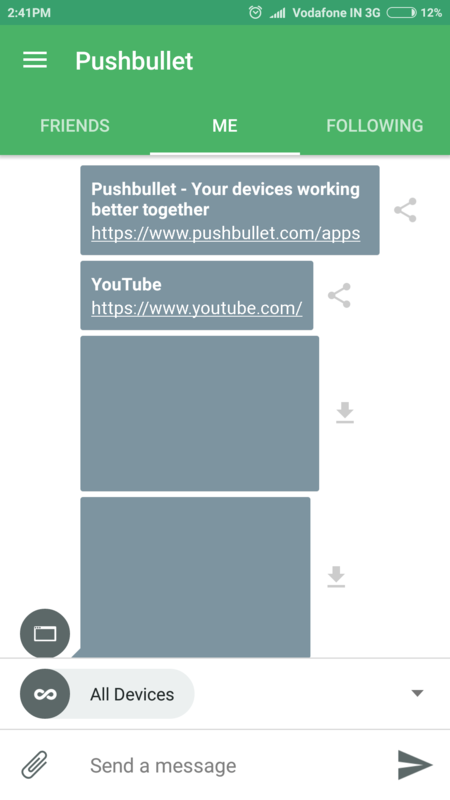 Pushbullet android app and its browser extension. What is does? After setting it up and running it on your smartphone. Pushbullet will automatically sync your phone notification to your browser. So when someone texts you on WhatsApp you get a notification on your browser. Same as that you get on your phone. from all of them, transfer files to all of them simultaneously. It comes very useful when you are doing a task on the computer and don’t wanna get disturbed by texts on WhatsApp & other social media. Pushbullet will simply show you the notification of every text, and then you will have to decide to which you want to reply. Locate the files and then transfer them. With Pushbullet it is very easy you need to share those screenshots to Pushbullet app and within second’s, those screenshots were got available to devices which you have synced. Really easy, fast and time saving. 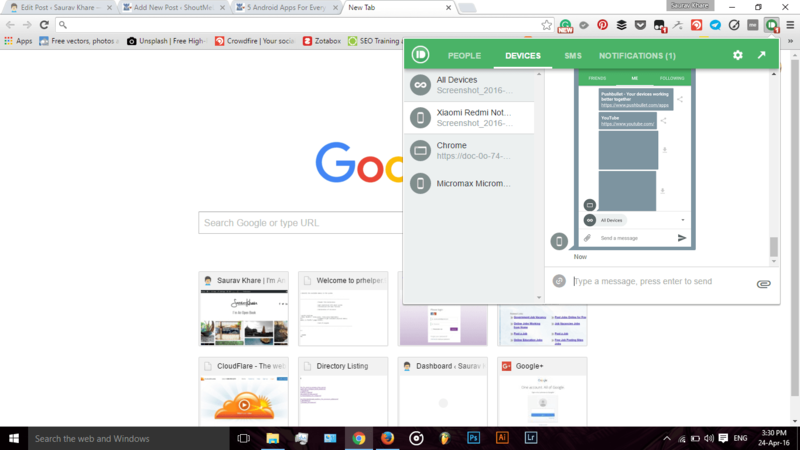 Download Pushbullet Chrome Extension from here. Download Pushbullet Android App from here. 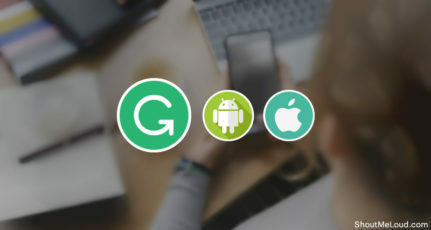 You can also find pushbullet app for IOS and pushbullet browser extensions for every browser on their homepage. Social Media is a core part of blogging and content marketing. 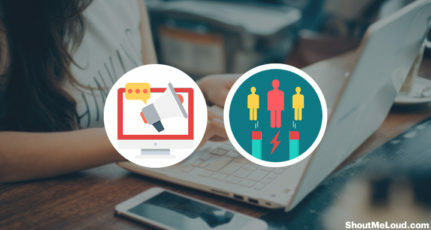 If you have a blog you definitely want social media backup for connecting with peoples and making your content viral. Social Media websites work as a secondary publishing platform. 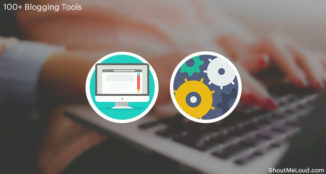 You publish your content on your blog. you have a decent number of everyday readers. But when your content is published on Social Media websites, your content is exposed to Millions of peoples using that social media service. When it comes to Social media, Facebook is the first stop for every blogger and content marketer. Facebook has 1.04 billion daily active users on average for December 2015 and the number is still growing. Facebook Pages are the representative and your authorised identity on Facebook. Pages have extended functionalities that normal accounts don’t have. With your Facebook page, you can be the next viral content creator on facebook. 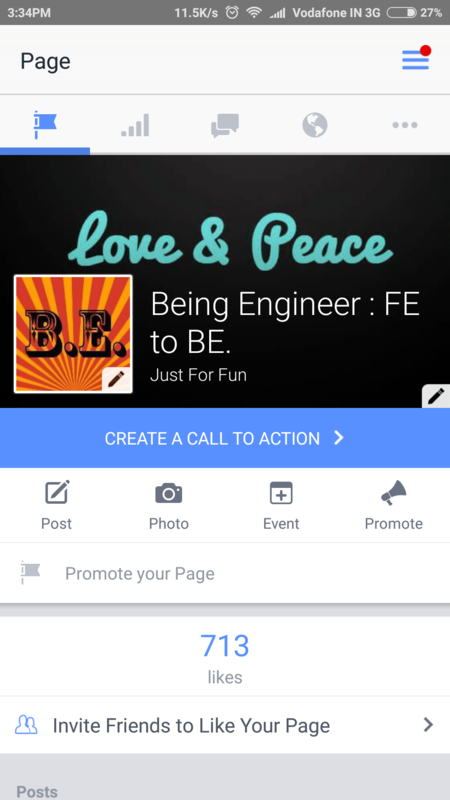 Handling a facebook page is a timely task. So facebook pages app is designed. With simple UI, you can post text,images and videos to your page. See insights and chat with followers. This app comes handy when you have many pages on facebook, like me. 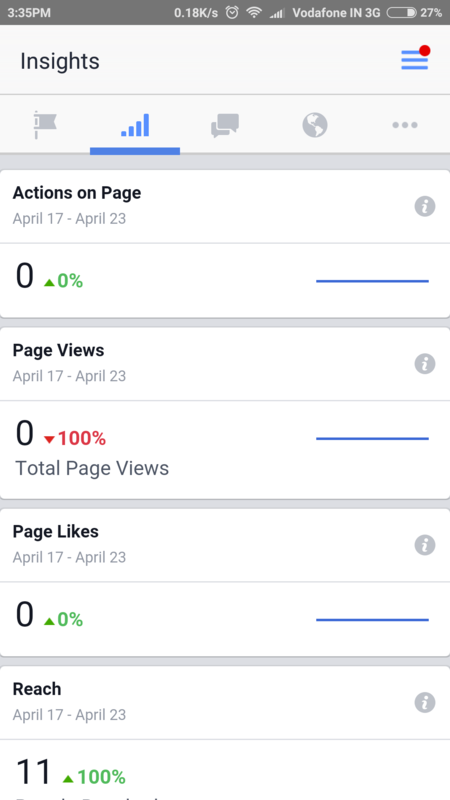 I have 4 active facebook pages and I handle them mostly with this app. Download Facebook Pages Manager Android App from here. Many of you were curious about why i don’t mention this app on top. 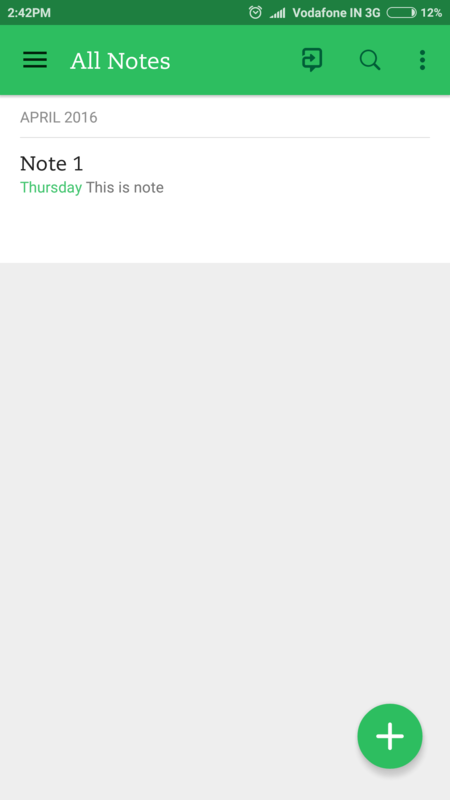 The awesome feature of Evernote is you can share your notes with your friends. 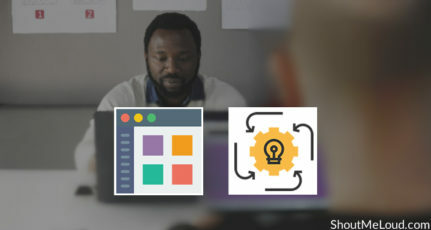 You can even develope an idea over Evernote. Just make a group of your friends who gonna work on the project, then you can share your ideas, comments and share everything. It really helps when you have a blog or small business, with people’s working simultaneously. So this is the 5 Apps I prefer to be used by every Blogger & Content Marketer. These are my personal choices, as I use them regularly. These apps increased my productivity. Download Evernote Android App from here. 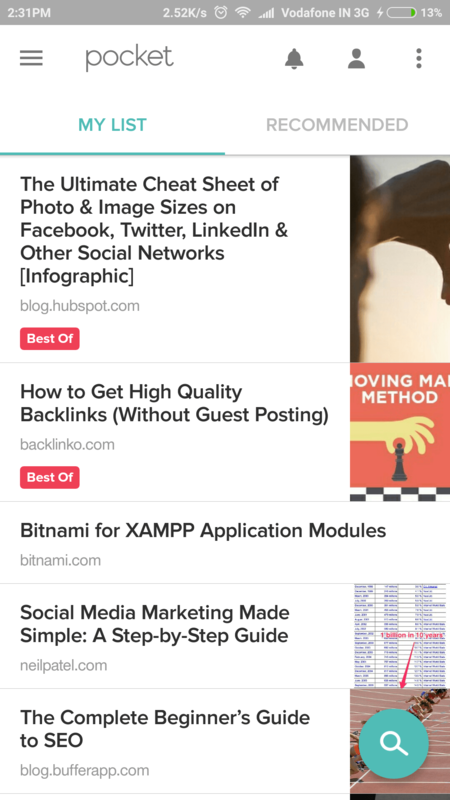 What other Android apps should every blogger & content marketer need? Let us know in the comment section below. If you think others will be benefitted with this article, do share it with them. Want to contribute a post? Check ShoutMeLoud submission guidelines. Nice one, will add some of those app to the ones I have. I Agree With You Saurav ..
Evernote is easy than others..
@Dilip try to use it for on the go content creation and give a shot for Work Chat. All the above apps are really important for a blogger. I personally use almost all of them. Appart from these I also use some other apps like google drive, feedly, flipboard, buffer etc. Pushbullet is new for me. Will definitly going to check this one. By the way nice post and thanks for sharing. You should definitely try Pushbullet it will increase productivity and saves time. m so glad i use most of these, though except Evernote, Evernote free account doesnt work offline. I almost forget about Evernote. I use Facebook’s Page Manager, Twitter and Google+ apps, and sometimes Instagram, to share my blog content… Interesting and useful apps. 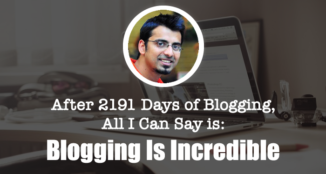 Awesome post and ultimate list shared Saurav! These are really essential for bloggers. I was unaware of Pushbullet android app, will surely try it. Hey very cool article. .. I am using all of them which are mentioned except push bullet, will give it a try and as you said Keep is cool than Ever note but scheduling small reminders Keep is really awesome as the time frames are automatic and you can do them with one click. This is a great list. I am very much aware of few apps such as Quora and Evernote. I use these apps on regular basis. Evernote is great app to take notes and also it will save lot of time. 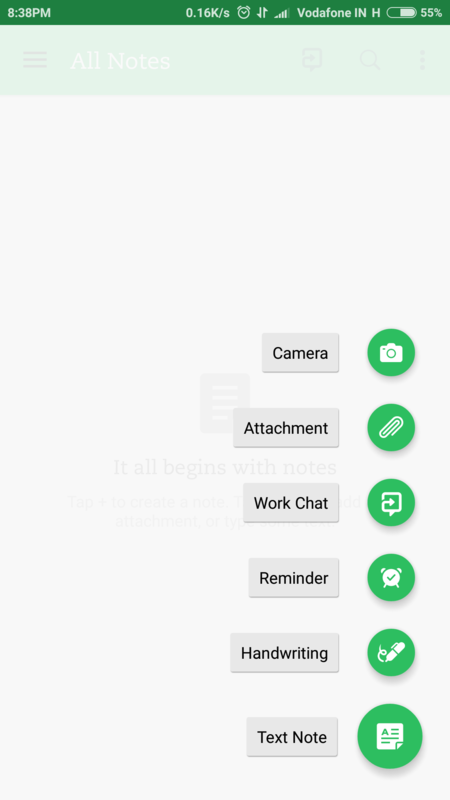 I want to share one feature of evernote. You can also purchase premium version or evernote without paying any money. You just have to refer your friend and earn points. You can use those points to purchase plus and premium plan of evernote. Thats great….!! I had Quora in my apps only. Never realized how useful PushBullets would be. I just installed it and it’s so useful in saving lots of time.